Mybiz.consulting is a company of ideas - small and dynamic, delivering business excellence and professional service from 1999 to small, medium & corporate organisations. 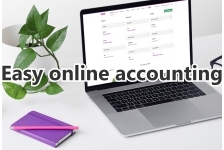 MYOB Accounting software applications for Windows desktop, server, online & ‘cloud’ platforms. 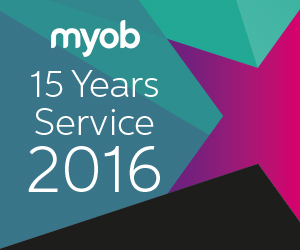 Highly qualified individuals to implement software, training & support for MYOB clients. Sound experience endorsed with excellent product knowledge & business management capabilities across a broad range of industry types. 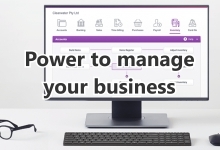 Exclusive access to the latest MYOB product innovations to empower clients to meet the ongoing changes in business compliance and confidently use their MYOB software. Qualified in the numerous & often complex aspects of business: day-to-day processes, Payroll management, Superannuation, Inventory control, Sales/Purchases, GST, End of Period & Management Reporting, industry specific ‘add-on’ solutions. An in-house IPA Qualified Accountant & MYOB Trainer, ATO Registered BAS Agents, MYOB Certified Consultants & ICB Accredited Bookkeepers. Expert product advice & recommendations on level of MYOB software options for each business…realistic timelines, competent implementation, practical workplace solutions & stepped training customised for individuals, small groups or training rooms. Exceptional ongoing client support: on-site, telephone, email, online & remote access. Deeply committed to our business sector, consistently mastering new skills & furthering our knowledge - openly sharing it with clients and colleagues. Develop an in-depth understanding of our clients’ business requirements, whist respecting the privacy and security of their business data as part of our best practice and professional code of ethics. Invest time to establish a trusted and ongoing business relationship as a valued advisor, offer clients valuable resources for their current & long-term strategies. Combine powerful software applications with practical consulting & training options. A clear vision of our core business sector and a strong focus on each client’s requirements, we respect the individual and the decisions based on their choices & priorities. Maintain a strong interpersonal awareness, seek interaction & encourage feedback. Have a passion for operational excellence and for others to master their business software to the best of their ability. Deliver consulting & training in a balanced way to achieve consistently high satisfaction levels for all client types and their business needs – from sole traders, partnerships, companies to trusts & non-profit organisations. 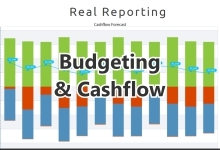 Let us recommend the ideal soution for your accounting software needs.